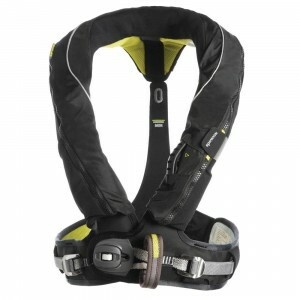 New for 2014 The Kru Sport Pro waistcoat style lifejacket is comfortable and compact. 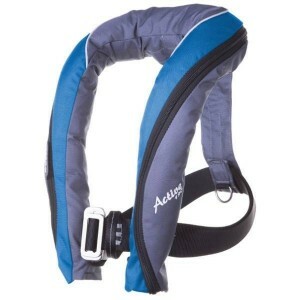 This lifejacke.. 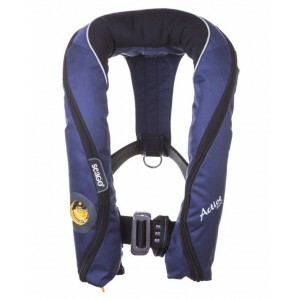 The new range of Active lifejackets from Seago have been designed to combine maximum comfort with ou..
High volume buoyancy together with unique safety features make this jacket the first choice for thos..
Seago&apos;s new Active lifejacket range has been designed to combine maximum comfort, outstanding p.. 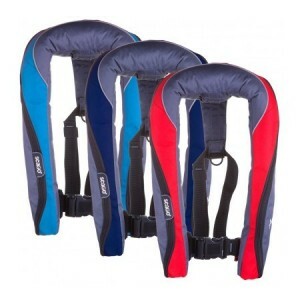 The 190 CLASSIC range incorporates the latest lifesaving technology. 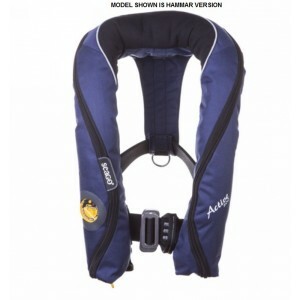 Using a 38g CO2 cylinder, the b.. 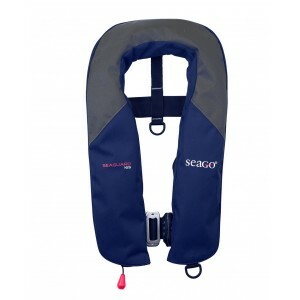 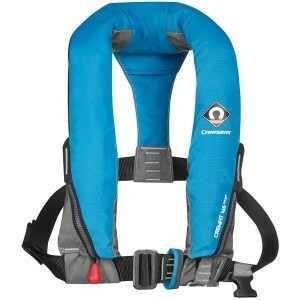 The comfortable round neck design and its light weight combine to make this lifejacket one of the mo.. 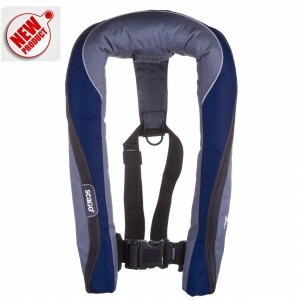 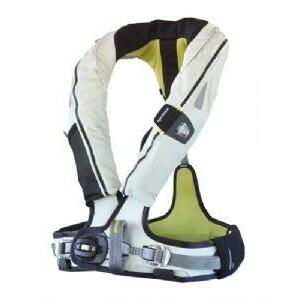 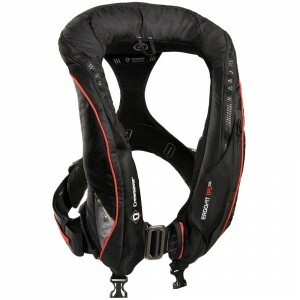 The latest model of the Spinlock Deckvest. 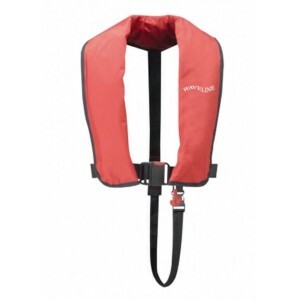 Now rated at 170N buoyancy and fitted with the new Pylon ..
High specification auto inflating lifejacket harnessVery light, comfortable design for use over long..
Ultra Lightweight,low profile,Deckvest LITE is the perfect expert lifejacket for fast power craft an.. 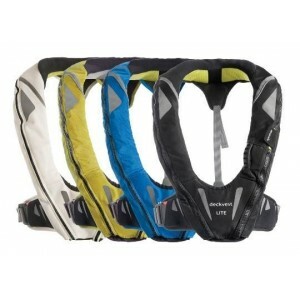 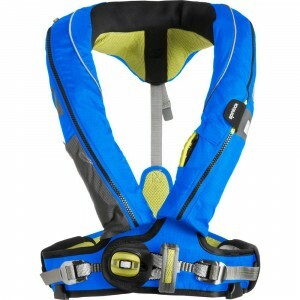 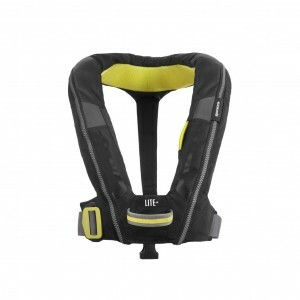 The Lite + lifejacket now incorporates a harness point whilst retaining it&apos;s ultra lightweight .. This lifejacket can be inflated when you want by pulling a toggle and will inflate automatically whe..
Waveline 165N ISO Manual Lifejacket With Crutch Strap Integrated quick entry waistbelt600D Polyester..